Tag Archive | "Multi-family homes"
When a family member is suffering a medical emergency, how fast rescue personnel arrive on the scene can mean the difference between life and death. “Every minute counts,” said Cedar Springs Fire Chief Marty Fraser. 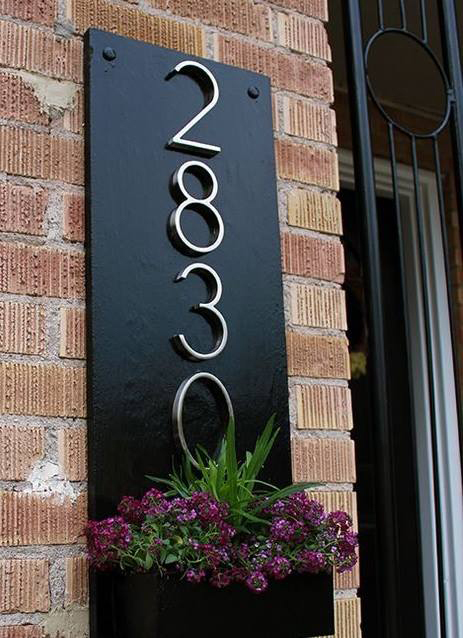 But the exact house can be hard to find when the address is not posted on the outside of the home, or the numerals are too small to be read. So, at the request of police and fire personnel who require visible posted addresses for emergency response, the City of Cedar Springs has adopted a new address policy to formalize the size, contrast, and placement of addresses for every home and business in Cedar Springs. Under the new policy, single-family residences must have their address legible and visible from the street, using Arabic numerals or letters, and no less than four inches in height and no less than .5 inch wide. 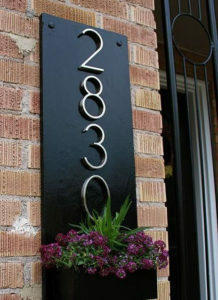 Multi-family homes must comply in the same way, but also have apartment or suite numbers on all entrance doors. There are also specific requirements for businesses. You can see all requirements in the policy at https://cityofcedarsprings.org/2018/08/23/address-policy/. All commercial, industrial and rental residential addresses must comply with the policy by October 9. Single family residential must comply with the policy by December 9.